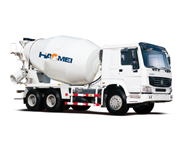 HAOMEI series concrete mixing plant adapt and apply the most advanced technologies around the world. 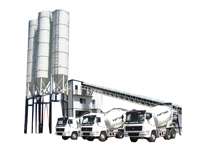 We have 30 years of experiences in manufacturing concrete mixing plants. 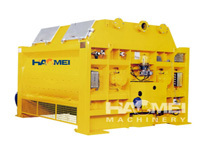 HAOMEI S-valve serial high-pressure pumps, Z-gate-valve serial medium-pressure pumps and D-butterfly-valve serial low-pressure pumps are concrete transport equipments widely applied to such building projects as urban construction, bridge, power, and energy sources, etc. With the rapid development of the domestic and international infrastructure construction, frequent relocation of plants is required. 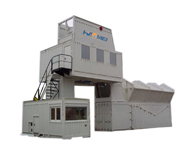 However, the traditional structure caused difficult demolition and high cost. Based on the above ideas. 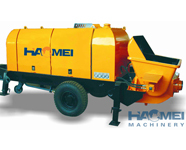 HAOMEI series Asphalt batching plant adapt and apply the most advanced technologies around the world. 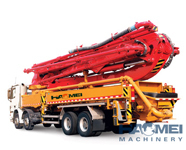 We have 30 years of experiences in manufacturing Asphalt batching plants.